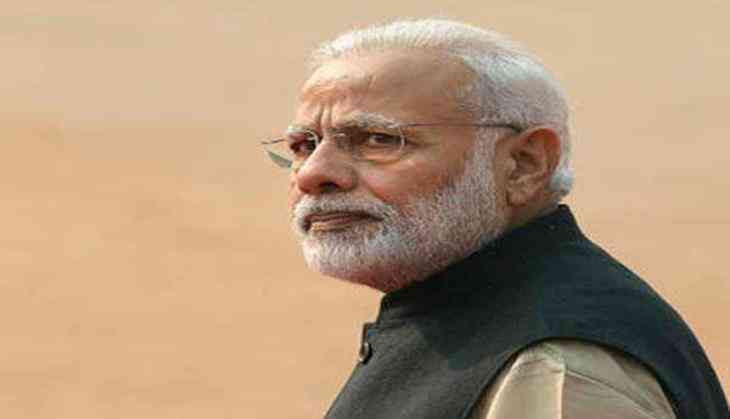 Prime Minister Narendra Modi on 14 August spoke to Bihar Chief Minister Nitish Kumar over the phone regarding the flood situation in Bihar. PM @narendramodi has spoken to Bihar CM @NitishKumar regarding the flood situation in parts of the state. Earlier in the day, three columns of Army were deployed in flood-hit Katihar district for the relief and rescue operation. The central help came after Bihar Chief Minsiter Nitish Kumar sought help of the Army and Air Force as the flood situation worsened in the state.